All activities should first include a thorough warm up, and head to toe stretching and gradual cardiovascular activity. To help reduce injury, specific attention should be paid to those muscle groups that will be used during later activity. The risks include: falling on unsuitable surfaces: landing on the head: damage to the joints from locks: strangulation. (a) Checking the matted area for suitability, particularly where the mats have been joined. (b) Checking that there are no hard surfaces or sharp/hard objects around the matted area. 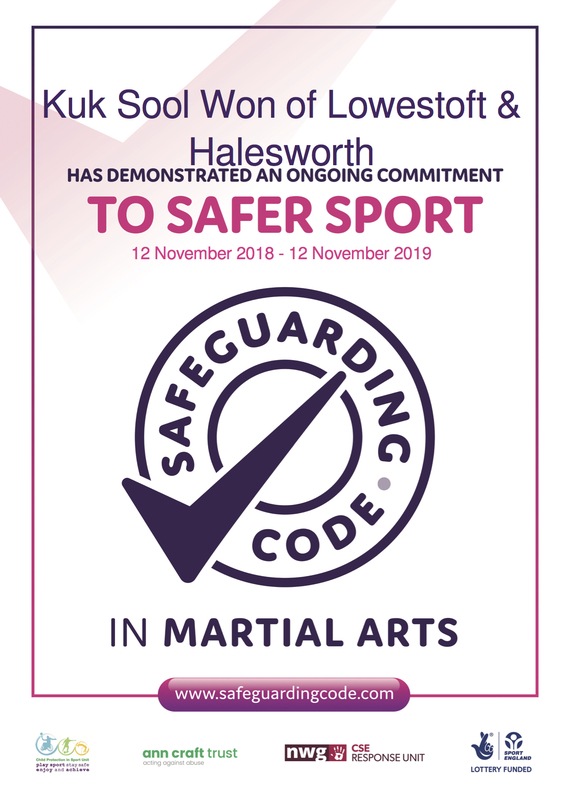 (c) Having an experience instructor who will ensure that children are not taught to use locks, throws or strangles which will injure their training partner. The risks are: concussion (brain injury) from heavy blows to the head; damage to internal organs and joints from heavy blows; injury from inappropriate stretching and other exercises. Light contact only, especially to the head. (Light contact means the technique is targeted but controlled so that whilst the opponent is touched the technique is not followed through). Expert advice from a neurosurgeon is that the use of helmets, mitts or foot pads does not eliminate the risk of brain injury from full contact strikes. (c) Good supervision at all times by Instructors. Common symptoms of concussion include headache, dizziness, nausea, balance problems, difficulties with concentration, and memory problems. Symptoms can last from several minutes to days, weeks, months, or even longer in some cases. Martial arts that emphasise striking and throwing are more likely to result in concussions. Any athlete with symptoms of concussion should be removed from play and evaluated by a health professional. They should not be allowed to return to play until cleared by a qualified health care professional. Striking and grappling can result in minor injuries such as cuts, bruises and lacerations. More serious injuries, such as fractures of the nose, face, or skull as well as significant injuries of the eyes mouth or teeth can result. These injuries may be minimised by selection of martial arts style, proper training and coaching, and use of protective equipment. Minor injuries to the neck, such as bruising and abrasions, are most common. However, some forms of martial arts, such as jujitsu, judo, and mixed martial arts, do allow choking techniques that can result in loss of consciousness. It’s important to understand the risks of different forms of martial arts and to learn them under appropriate supervision. Injuries to the extremities include cuts, bruises, sprains, and strains. Fractures and joint dislocations are less common, but can occur, particularly in styles that use throws and joint locking techniques. Injuries can be minimised with proper supervision and the use of appropriate technique. 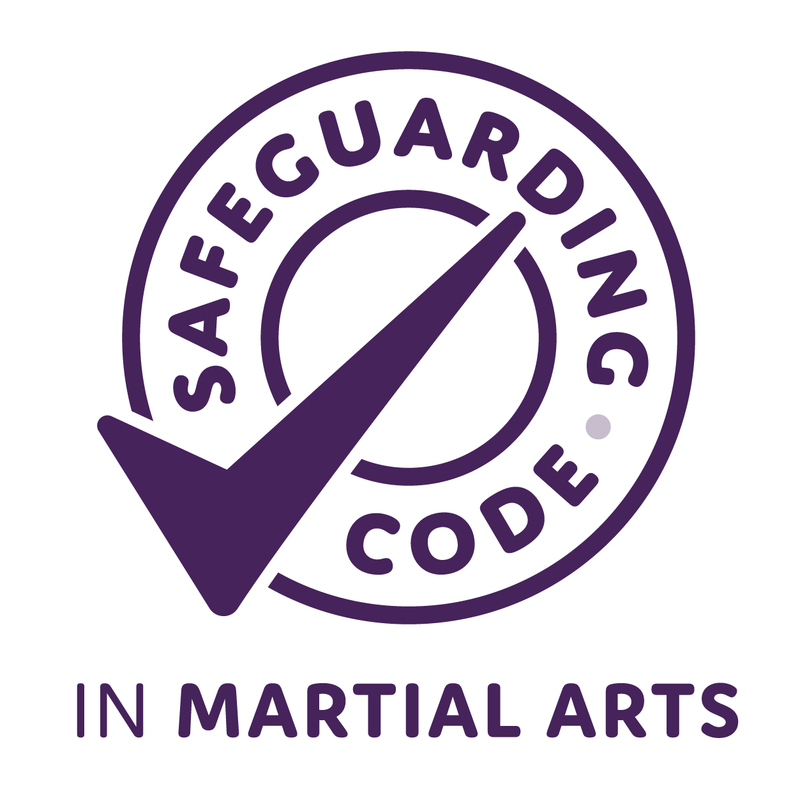 Above all, safe practice means having a suitably qualified and experienced instructor who will ensure that children and adults are not exposed to the above risks and who can make a training session enjoyable whilst maintaining the discipline essential to learning a Martial Art.